HalfNoise, the solo endeavor of Nashville-based ex-Paramore drummer Zac Farro, has announced that he has finished all of the tracking for his upcoming album. Farro has spent the past month in New Zealand working on the album, which appears to be a full-length. He documented the recording process via his personal and Halfnoise Instagram accounts. So far no release date, tracklisting, or further details on the record have been announced. Last year Farro released his debut, self-titled EP as HalfNoise, where he served as not only the singer on the album, but also as arranger and multi-instrumentalist. HalfNoise was also featured as support on Paper Route’s The Peace of Wild Things tour this summer, which stopped in Nashville in July. 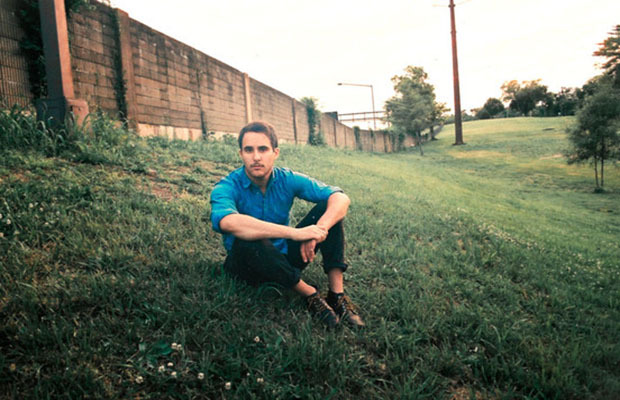 In addition to Halfnoise, Zac is a member of Novel American, with his brother Josh Farro. They are said to be working on new music. Kelsi Alexander is a junior at Western Kentucky University. Originally from Memphis, TN, Kelsi is a photographer and an avid lover of all things Disney.